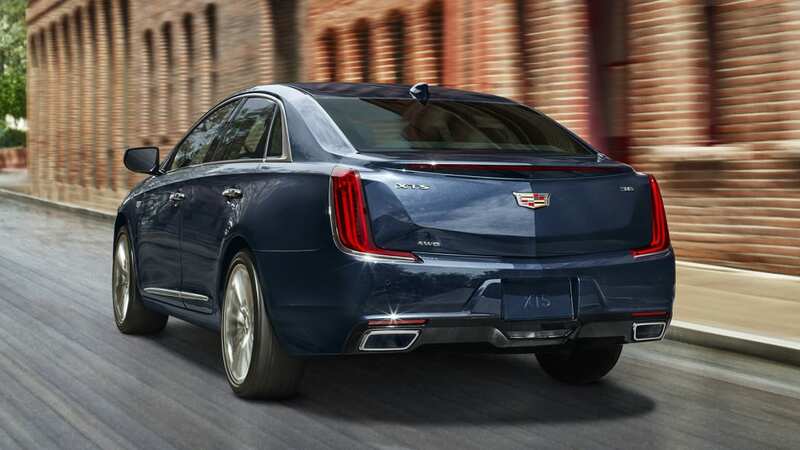 We've already had confirmation that Cadillac is sunsetting the ATS compact sedan and strong hints that Caddy would discontinue the full-size XTS (pictured above) and midsize CTS, too. Now all three are confirmed, with GM saying it's investing $175 million to build two replacement sedans. GM has already begun installing new tooling at its Lansing Grand River assembly plant in Michigan. 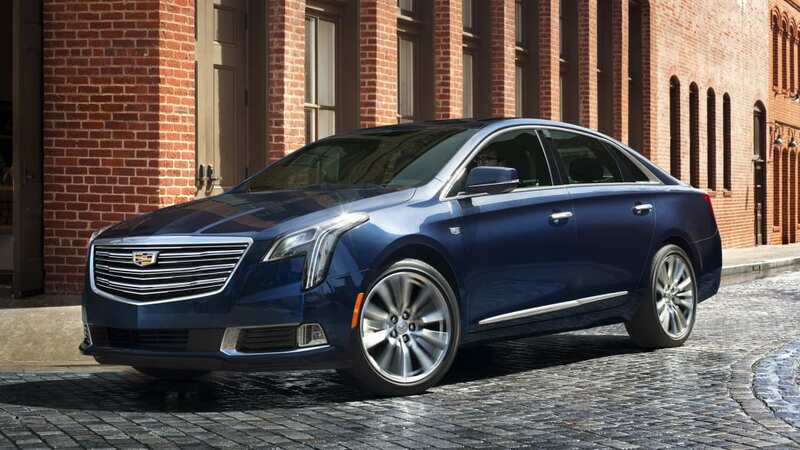 That will go toward building two new sedans, which reports suggest are likely to be called the Cadillac CT5 and CT4, or possibly the CT3. 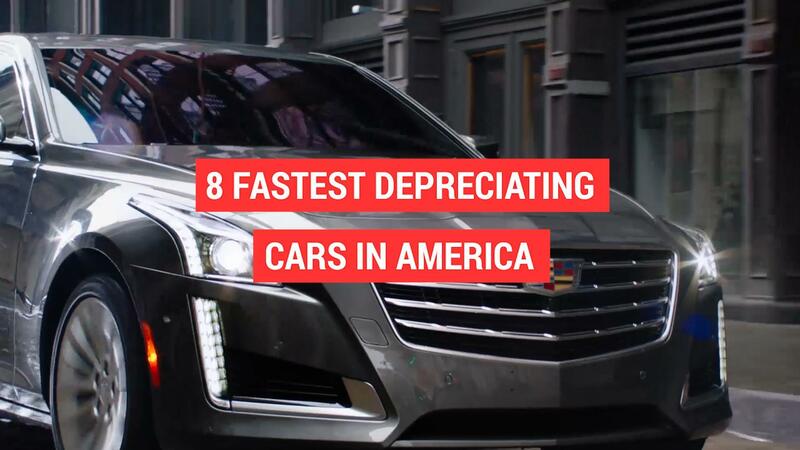 It's part of Cadillac's plan to introduce a new vehicle every six months by the end of 2021. A spokesman told the Associated Press that the new cars will debut within that time frame and that the changes won't affect staffing levels at the plant, which employs 2,000 people. 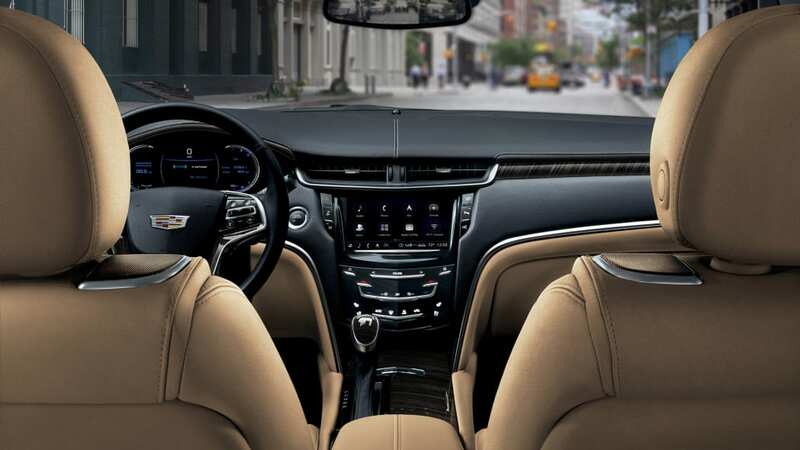 Of the three, the XTS is expected to go away entirely, while the CT5 would replace the CTS, straddling the line between a compact and midsize four-door. The CT4 or CT3 would take the spot of the ATS and likely be smaller. 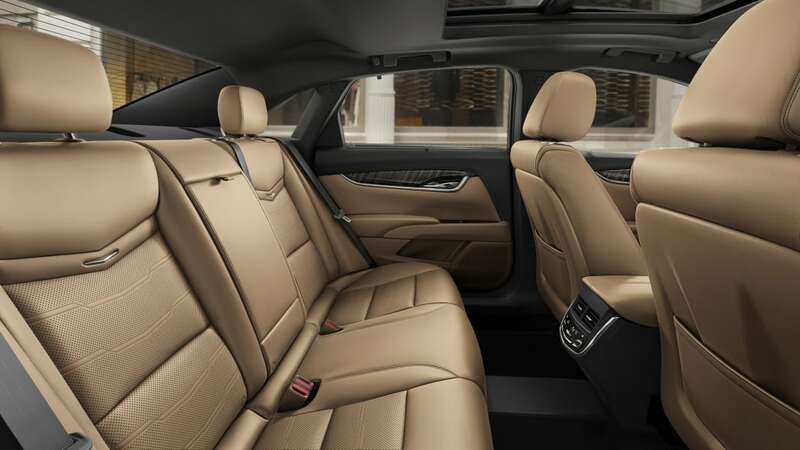 That would leave the CT6 as the brand's largest sedan and leave Cadillac with three sedans starting with the 2019 model year. Meanwhile, Cadillac has only one model, its top-selling XT5, representing the all-important and red-hot luxury crossover segment. It's prepping a midsize XT4 crossover for sale later this year as a 2019 model. Cadillac's global sales rose 15.5 percent in 2017, thanks largely to growth in China, but sales in the U.S. fell 8 percent for the year to 156,440 vehicles. 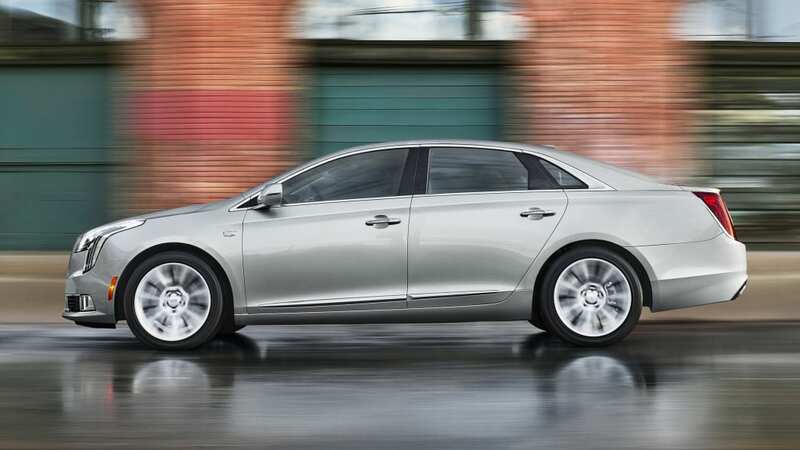 Sales of the ATS fell 39 percent, dropped 35 percent for the CTS and 27 for the XTS last year.